U.S. President Donald Trump’s administration is planning to close the U.S. immigration agency’s overseas locations, according to current and former officials and an internal memo, in a move affecting offices that handle family visa requests, international adoptions and other tasks. The agency, part of the Department of Homeland Security, operates 23 offices overseas, scattered across Latin America, Europe and Asia, according to the agency’s website. On Monday, senior USCIS officials told employees within its refugee asylum and international operations division that the agency had decided to close its overseas posts, one current and one former official said. The closures will happen over the next year, and some of the offices’ tasks likely will be shifted to the State Department, said the officials, who spoke on condition of anonymity. “This is another example of the administration pulling up the drawbridge,” Hetfield added. 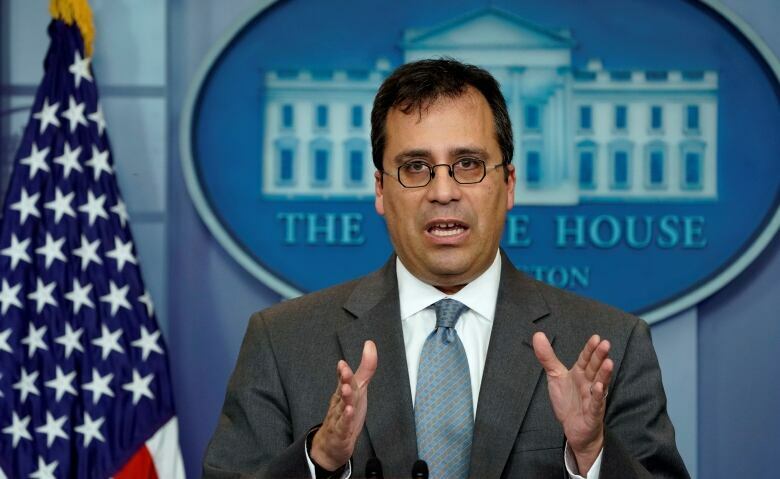 Leon Rodriguez, USCIS director under Trump’s predecessor Barack Obama, said the shift may have been aimed at cutting costs and that most duties now performed internationally by USCIS likely will be delegated to U.S. consulates abroad. “Symbolically it is retreating from an international presence,” Rodriguez said. 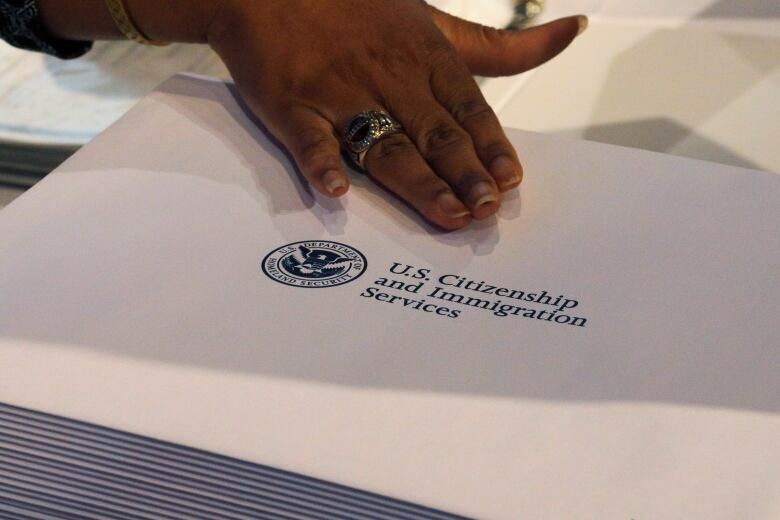 “The goal of any such shift would be to maximize USCIS resources that could then be reallocated, in part, to backlog reduction efforts,” Collins said. The agency will work closely with the State Department and the Department of Homeland Security “to ensure no interruption in the provision of immigration services to affected applicants and petitioners,” Collins added.